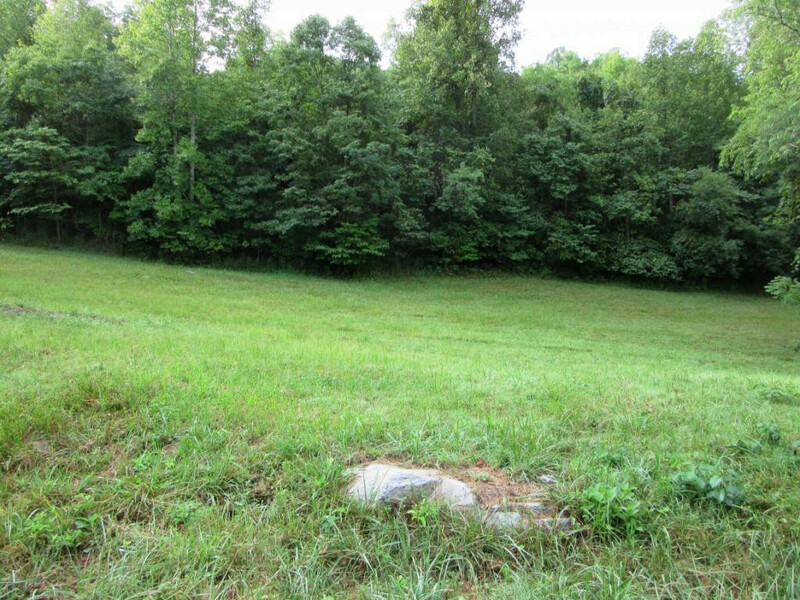 Rare sought after lot in the Elizabethton City limits located in Briarclift Estates. This 0.823 acre lot, which fronts on two streets, lays very well and is an excellent building lot. Lots within the city limits are very hard to come by, so don't wait around on these! You can also purchase the lot to the left of this one for $46,000, and have over 1.6 acres total.